As anyone who's ever watch a PGA event knows, style can matter on the golf course. 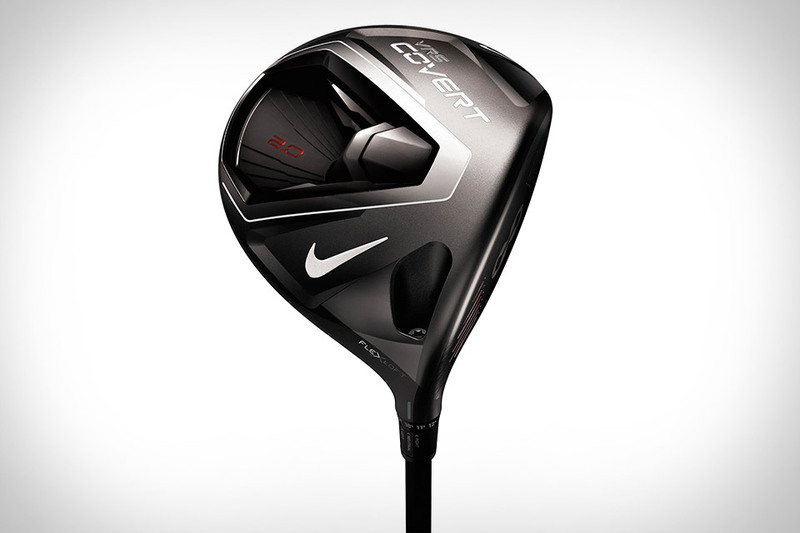 And there are few ways to look more stylish this season than by swinging a Nike VRS Covert 2.0 Black Edition Driver. This limited edition club features a black Tour Wrap 2G grip, Kuro Kage Black shaft, and matte black club head inspired by college football helmets. Of course, there's more to the game than good looks, which is why it packs High-Speed Cavity Back technology for weight redistribution, Fly-Brace technology for increased energy transfer, a large NexCOR face for longer shots, and FlexLoft to easily adjust your loft and face angle. Yes, it's ridiculously expensive, but the Ciclotte Exercise Bike ($12,000) is also the only piece of exercise equipment we've seen that screams to be seen instead of hidden in a bunker-like home gym. 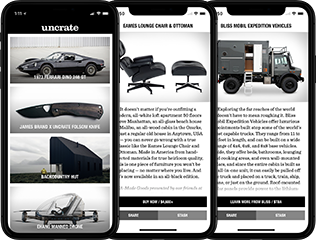 The Ciclotte features a complex dual satellite epicycloid transmission, a carbon-and-alcantara adjustable saddle, a touch-screen display, pedals placed closer to the saddle for correct biomechanics, a slender, unicycle-style frame, and unique carbon handlebars. Getting in shape never looked so good. Sure, you can use a radar gun — and a really sharp eye — to tell how fast the puck is travelling, but if you want more precise metrics on your play, you need the FWD Powershot Hockey Sensor. This Bluetooth-enabled gadget slides down into the hollow shaft of your hockey stick and uses sensors to capture the stick's speed at ice level, how long it takes to complete a motion, the angle of the stick, its angular velocity, and its acceleration, all of which is used to figure out how fast the puck is going. As with most sport sensors, it then syncs with an app so you can see how you've performed over time and share your data with your coaches, teammates, and friends.